they were used to be the best, wtf has happened to them??? Most of the older players are dead. 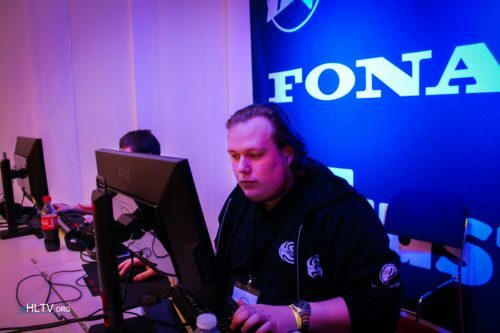 Since when are Niko and Cold old players? Sure but that doesn't make him an old player. He's only 22. He's been playing for 6 years. everything is standard, known. There are players at age 16. inexperienced but talented. Can't be the best forever, man. Astralis will also fall one day. Guys CS:GO is dead game, dead esport.